There are various ecstatic party destinations around the world but in the East of the Balkans rests a unique country that is filled with vibrant cities and breath-taking natural landscapes which make it the home of all parties. 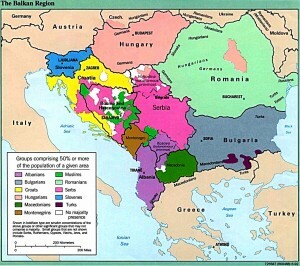 Serbia is a country that has gained worldwide recognition due to its cities authentic nightlife that never dies all year out. 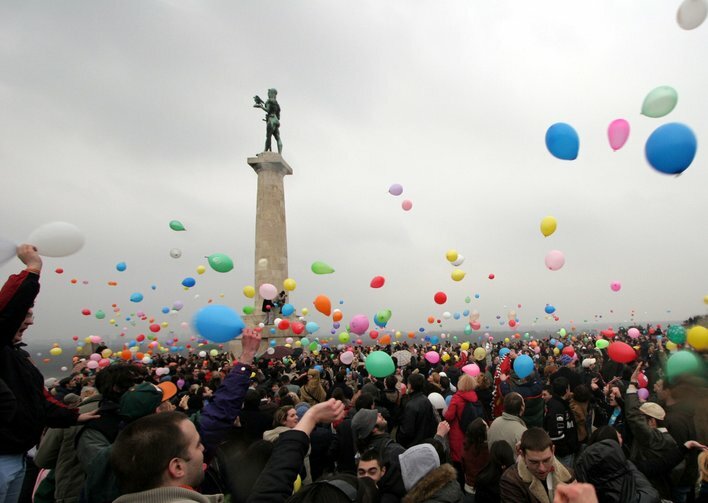 However, though the country has various cities, none of them can match, surpass or equal the vibrancy and beauty of Belgrade the capital city of Serbia. Strategically sitting at the crosspoint of the Sava and Danube rivers is Belgrade city, a perfect tourist destination apt with historical, natural and cultural attraction. As if the attributes mentioned above aren’t enough, the city goes down in the books of history as the coolest place to party in Europe and ranks as a top tier destination around the world. The nightlife in Belgrade is shockingly impressive. Visitors are not only treated to a night long of pop and dance but also get to experience the welcoming charms of the Serbian people who are exponentially attractive and friendly. Every night in Belgrade is treated as a Friday night, and the clubbing scene goes wild each and every night whether it is in the summer or winter. It is not surprising that people come from the different parts of the world to get a taste of the city’s life. The clubs have insane DJs who blast the house with music while the petite Serbian girls wildly dance on the tables, sipping shots of vodka one by one. Since the party never stops n this city, many of the visitors find themselves tuned to this life and end up renting the diverse but beautiful apartments in Belgrade and hotels so that they can prolong their stay and enjoy themselves to the fullest. As mentioned earlier, the city’s life is not contingent upon the season or month of the year. The party starts from January to January. However, there are some unique set of activities that make every season enjoyable. 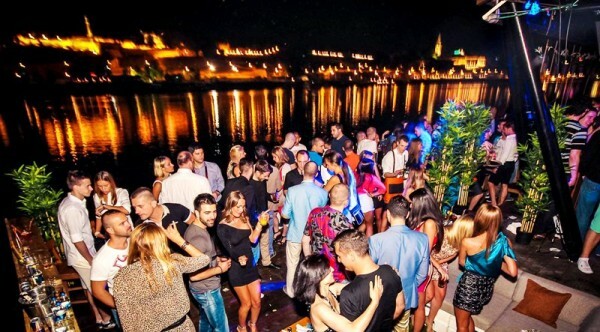 For example, during the summer, the “club boats” found on Danube and Sava rivers provides the unique nightlife scenes that can’t be experienced anywhere else around the world. Conversely, during winter, the nightlife takes off with a shot of rakija, a Serbian home-made beverage that comes in flavours of pear, apricot, and apple. The city also exhibits interesting aspects on the outside which act as an excellent way of introducing visitors to the ways of the East. Experience the urban vibe of Belgrade architecture and its unique street art some of it which are politically motivated. When you come to Belgrade, it is not a secret that all your nights will be fully packed with events and parties, but during the day you could carry your beer and visit the Belgrade fortress and get to learn why many visitors and locals love it. You could also visit the museum or go to the countryside and learn one or two things about the culture and the Serbian folklore. There are various things you can do in Belgrade, but t is hard to resist the temptation of going to the clubs all night long when you know that the DJ will turn it up and that the clubs will be full of young, tenacious and gorgeous people having so much fun. If you have been there, I am certain you want to go back once more but for those who have never been there, just make sure you do because you don’t know what you are missing.